A light-emitting diode (LED) is a semiconductor device that emits visible light when an electric current passes through it. LEDs are semiconductor crystals and light sources. Depending on the composition of the crystal compounds, they emit light in the colors of red, green, yellow or blue. 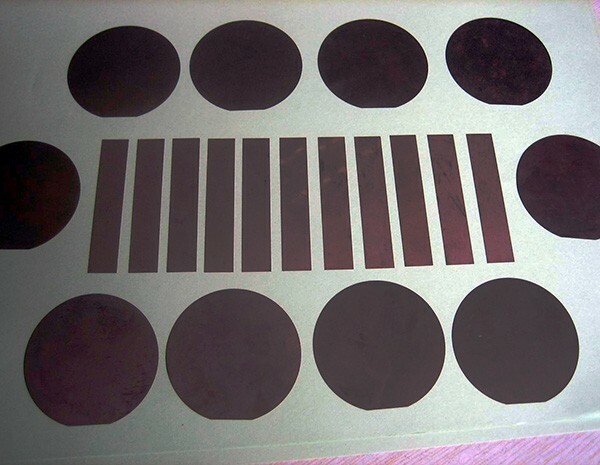 LED consists of multiple layers of semi-conducting material. 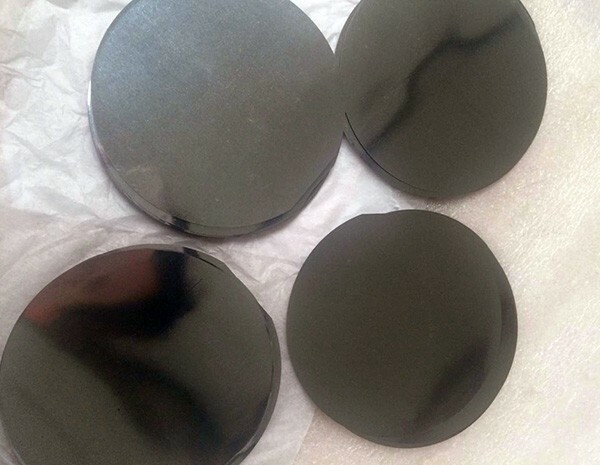 The most important core part is LED chip which is typically made of sapphire, SiC or silicon by using an epitaxial process (MOCVD) whereby layers of semiconductor materials are deposited onto the substrates inside a MOCVD reactor. 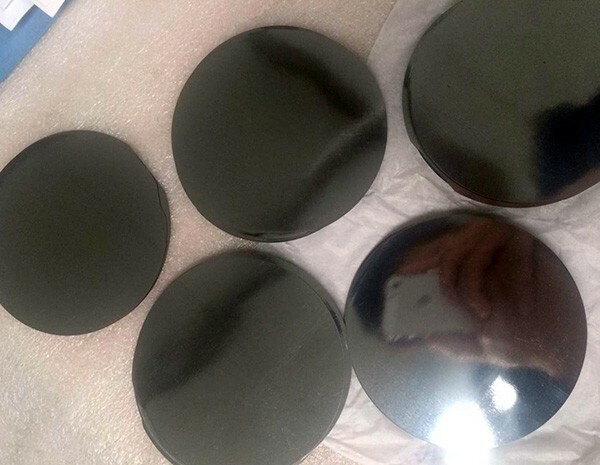 Our pure molybdenum and MoCu are the ideal materials as carrier wafers for bonding to LED chips, because of their compatible thermal expansion with semiconductor materials and ceramics, high melting point, high thermal conductivity and electrical conductivity.